The Penn State Hershey Clinical Simulation Center offers a Simulation Education and Research Fellowship. This is a self-funded (unpaid) educational opportunity that follows a curriculum designed to meet the specific needs of individuals interested in furthering their knowledge and skill in simulation-based education. The program requires a minimum of 1000 hours of time involving formal classes, apprenticeship, workshops, seminars, and conferences. Specific milestones are required for completion including developing and presenting a simulation-based case, participation in Journal Club, and completing the Center’s five-day Simulation Instructor Course. Se the document below for a full description of the program. The Fellowship is open to physicians, nurses, educators, technicians, and administrators. Interested persons should send a cover letter describing personal and/or professional goals with simulation and a Curriculum Vitae (CV). After initial review, international applicants will also need to send documentation for US visa application including passport information and documentation of adequate funding for staying in the United States (living expenses and health insurance) during the duration of the Fellowship. 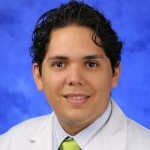 Daniel Rodriguez Bauza, MD – Dr. Rodriguez from the University of Medical Sciences of Holguin, Cuba. He specialized in intensive care medicine prior to immigrating to the United States. As part of his fellowship responsibilities, he will assist in leading the International Medical Graduate program in which the Clinical Simulation Center participates as a training site. 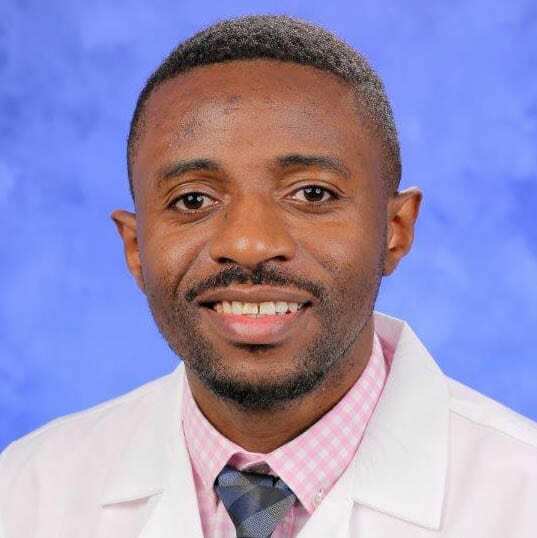 Benjamin Semakuba, MD – Dr. Semakuba graduated from the Université de Goma, Faculté de médecine (DRCongo), and completed a residency in Anesthesia at the University of Rwanda, School of Medicine and Health Sciences, as well as additional training in intensive care medicine at the Hôpitaux Universitaires, Paris Nord Val de Seine, Bichat-Claude Bernard. Alexander Answine, MD – Dr. Answine is a recent graduate of the American University of the Caribbean School of Medicine. He has joined the fellowship program in preparation for application to residency programs. He has a unique perspective among the fellows having spent some time as a Standardized Patient in the Center, giv ing him the opportunity to see the impact of simulation as a learning methodology. Nataliya Bilger, MD – Dr. Bilger was trained in Ukraine as a ENT surgeon. In addition to being a physician, her initial education was as a nurse. She is currently employed as a medical translator. 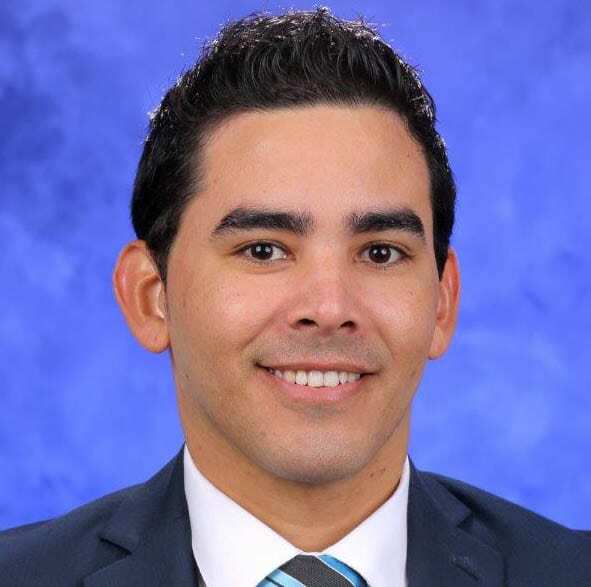 Aldo C respo, MD – Dr. Crespo is the Curriculum and Academic Coordinator at O&M Medical School at the Universidad Dominicana in Santo Domingo, Dominican Republic. Upon completion of his fellowship, he returned to Santo Domingo to expand the simulation capabilities at the university. 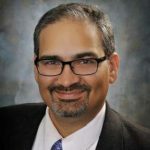 Hector Lopez, MD – Dr. Lopez was Associate Professor of Medicine at the Penn State College of M edicine and lead the human structure program in the college. Dr. Lopez enrolled in the Fellowship to learn how to more effectively integrate simulation concepts into the anatomy curriculum. 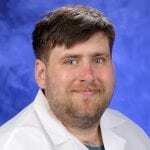 He is now an Associate Professor in Pathology and Cell Biology at the University of South Florida in Tampa. 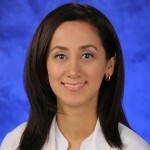 Lidys Rivera, MD – Dr. Rivera was trained in Colombia as a general practice physician. She enrolled in the fellowship program to learn about simulation-based education and to improve her teaching abilities while also learning about the US healthcare system. Dr. Rivera helped establish an innovative program to assist International Medical Graduates in preparing for US medical license examinations. She is now preparing to enter into residency. Susana Larbi Wumbee, MHP, MPA, BSN, RM, RN, FWACN – Ms. Wumbee completed her fellowship in 2016. 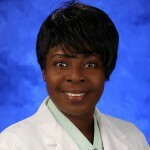 She is currently the simulation director at the Mountcrest University Medical School in Accra, Ghana. She was trained as both a Registered Nurse and a Midwife in addition to having an extensive public health background. 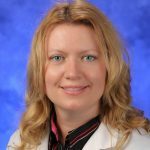 She used her fellowship opportunity to learn about all aspects of simulation including curriculum design and integration, faculty development, technical operations, and administration. Angel Diaz Sanchez, MD – Dr. Diaz Sanchez completed his fellowship in 2015 and is currently a Simulation Educator at the Penn State Hershey Clinical Simulation Center. 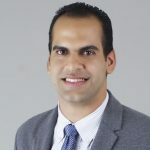 He earned his medical degree in Santiago, Cuba, and practiced as an anesthesiologist in Cuba and Venezuela before immigrating to the United States. His fellowship training in the Center included learning all aspects of healthcare simulation such as creating simulations, programming simulators, and conducting debriefings. He was also able to use his fellowship time to become familiar with the American health system. Dr. Sanchez is currently a resident in Anesthesia at the Penn State Hershey Medical Center.